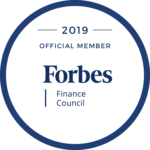 A cash out refinance on one property and putting the money towards the acquisition of another property is a strategy we see many of our borrowers do. Our borrower had used this home as a second home, but they no longer visited Arizona, and have begun investing in their new home state’s real estate. 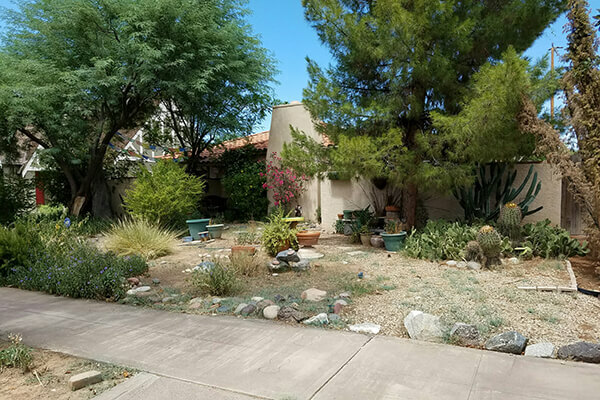 They saw an opportunity to take money out of this property to put towards the down payment for a home in Colorado, as well as renovate their old home in Phoenix’s Coronado Historic District and sell it upon completion. No longer living in a home and want update it before selling it? Call and ask us today about cash out refinance.